Links of London has opened up a gorgeous new store in Sloane Square. To be honest, I hadn’t been in the old store in quite a while, so when they invited me in I was interested to see the jewelry. Links is an old established UK brand but they definitely are starting to market to the young, hip and happening gals about town. 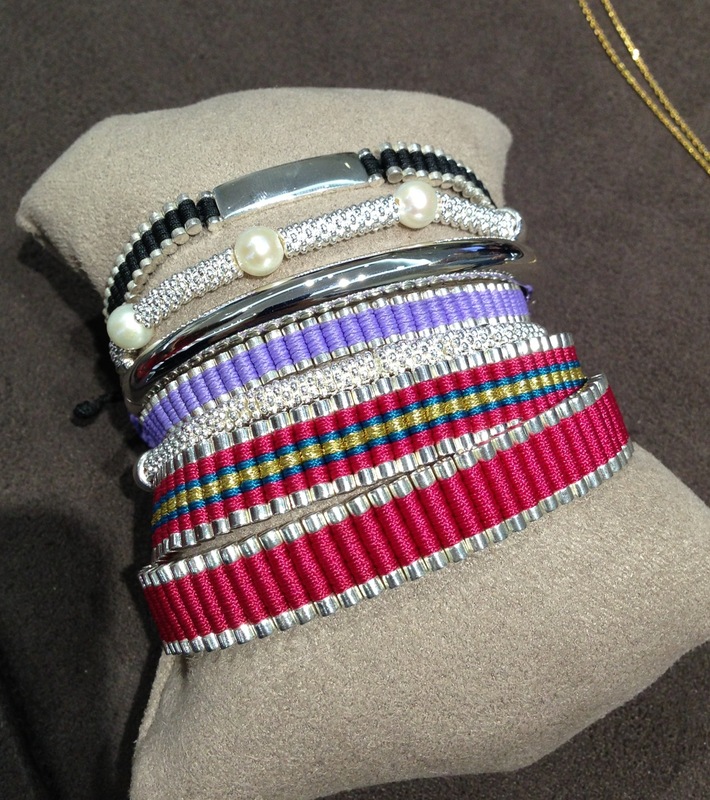 Their collection of friendship bracelets are really fab, and are really fun to layer. 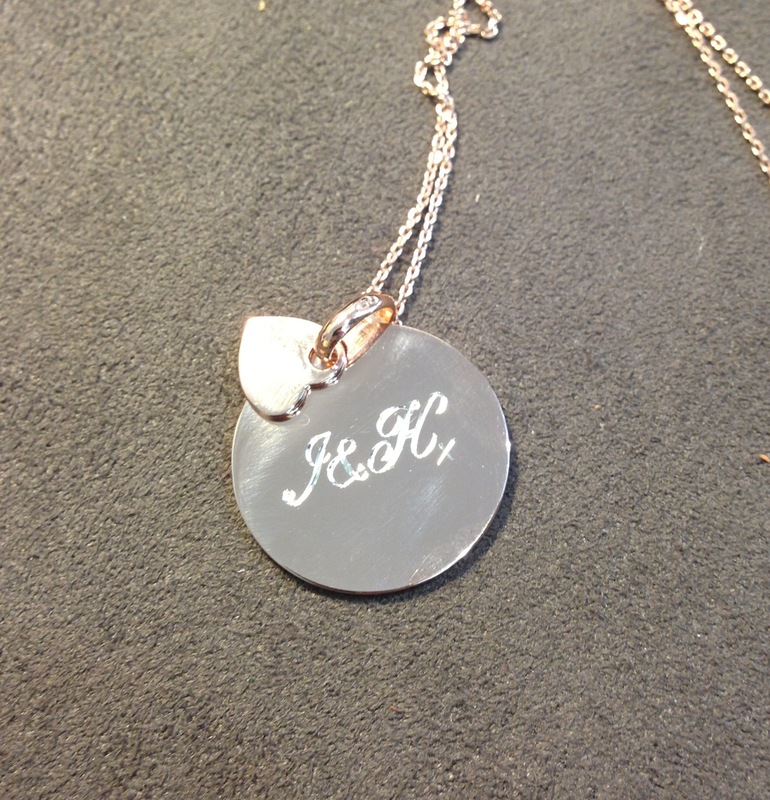 They also have an engraver on-site, who can hand-engrave anything you want on the friendship bracelets, or the beautiful new Mothers Day pendants that they are offering. What’s even better, is that there is free engraving until March 30th! The price points are all really reasonable, and if you need a last minute gift for your mom, or a friend, I would definitely recommend popping in. The new Links of London Store is located at 9 Kings Road SW3 4RP. When people ask me what I miss about L.A., sushi usually comes up, so it’s nice to have a new option in London. 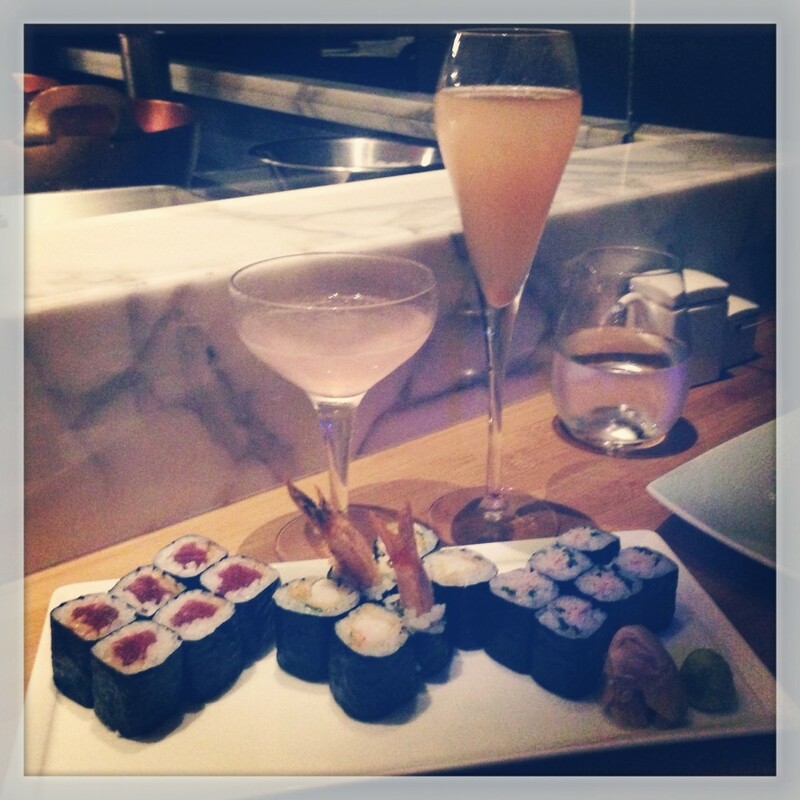 If you’re a member of The Arts Club in Mayfair, or have a friend who is, make sure you book in at their new sushi restaurant on the top floor, Kyubi. The salads, maki rolls, sashimi and cocktails were all excellent, and so was the people watching. FYI- there are only a few tables, and most reservation are taken at the sushi bar, so if you’re going in a large group, make sure to request an actual table. Make-Up and GO! 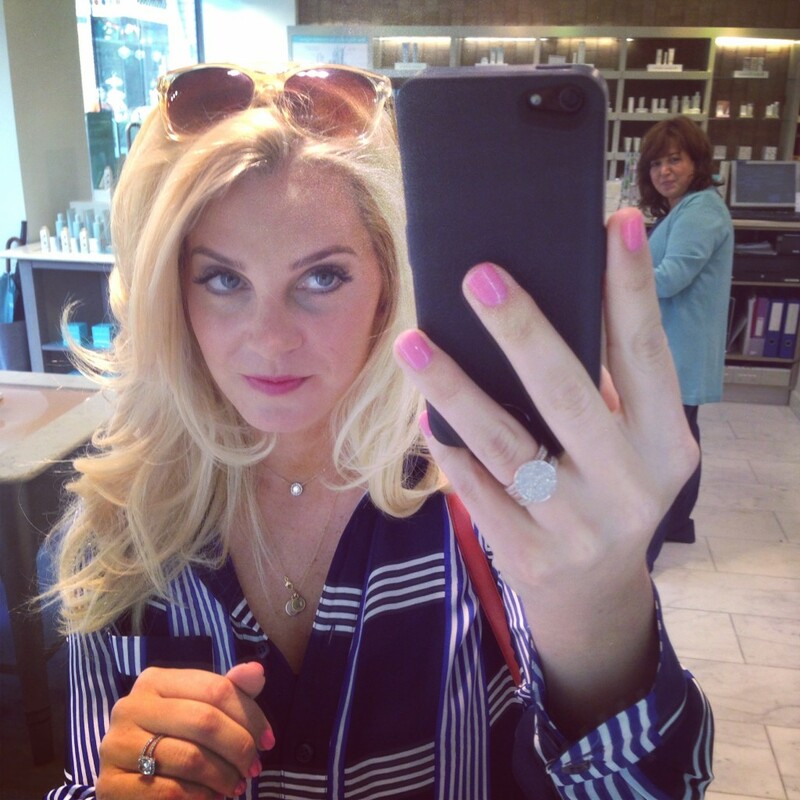 Liz Earle will glam you up for a night out! I’ve never been into Liz Earle before in Duke of York Square until last week, apparently they are booked solid for facials for three months! But, they also have a make-up range, and if you pop-in you can get your make-up done free of charge. If you’re prepping for a night out, it works perfectly for anyone who has just had a blow-dry at Richard Ward. I fell in love with the cream selection of blushes- not a liquid not a powder, perfectly in-between and makes you look really glow-ey… is that a word?! If you haven’t visited Hua Gallery yet, and you’re an art-lover, you must make the trip to Battersea. 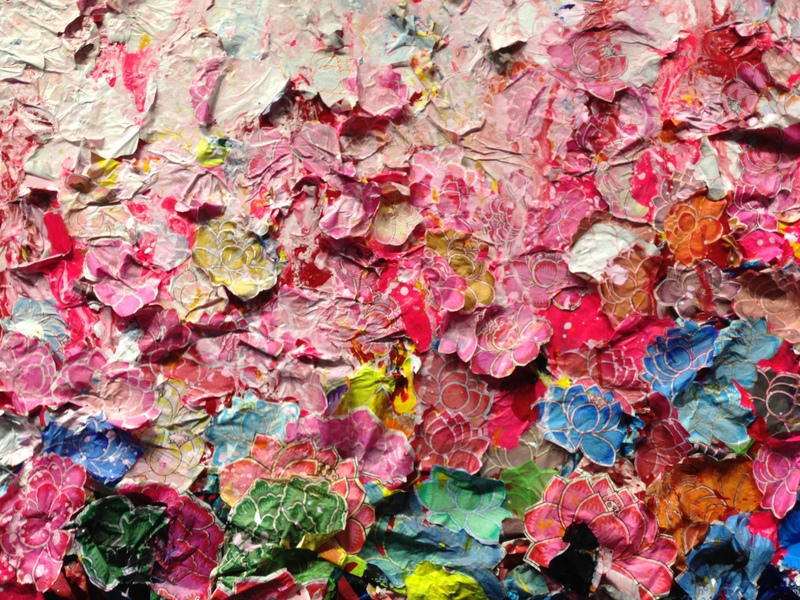 Located in the Albion Riverside, Hua Gallery is currently showing “Blossom” by artist Zhuang Hong Yi, and the works are really stunning. Hua Gallery is the only Chinese contemporary art gallery in London, and it’s worth a visit for sure. Alright chickens, that’s all for today…. big kiss!